Digital Only Deluxe Edition featuring Four Bonus Tracks! Tiempos de Furia (Times of Fury). The album title says it all. 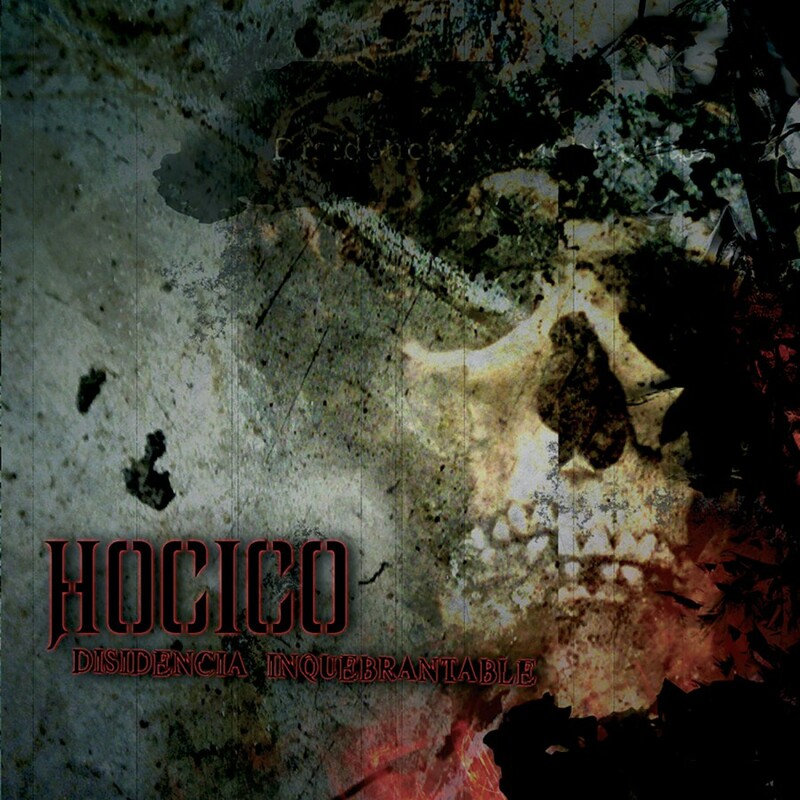 Legendary Mexican Hard-Electro act Hocico is unleashing an inferno of aggression on this new release. 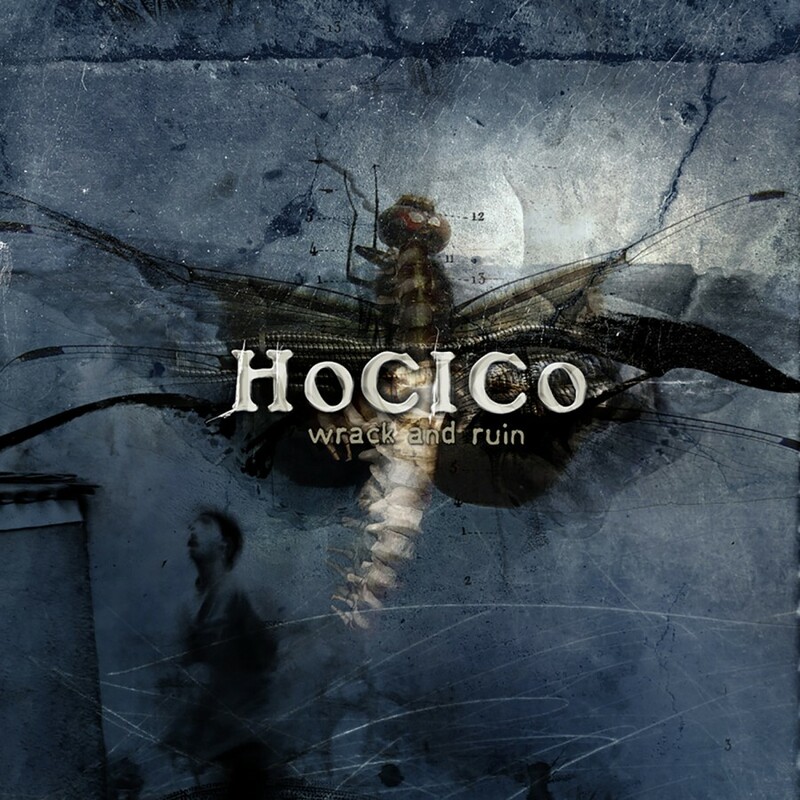 The evil duo behind Hocico, Erk Aicrag and Racso Agroyam, have driven the production into much rougher and harder sounding terrains than on recent albums. 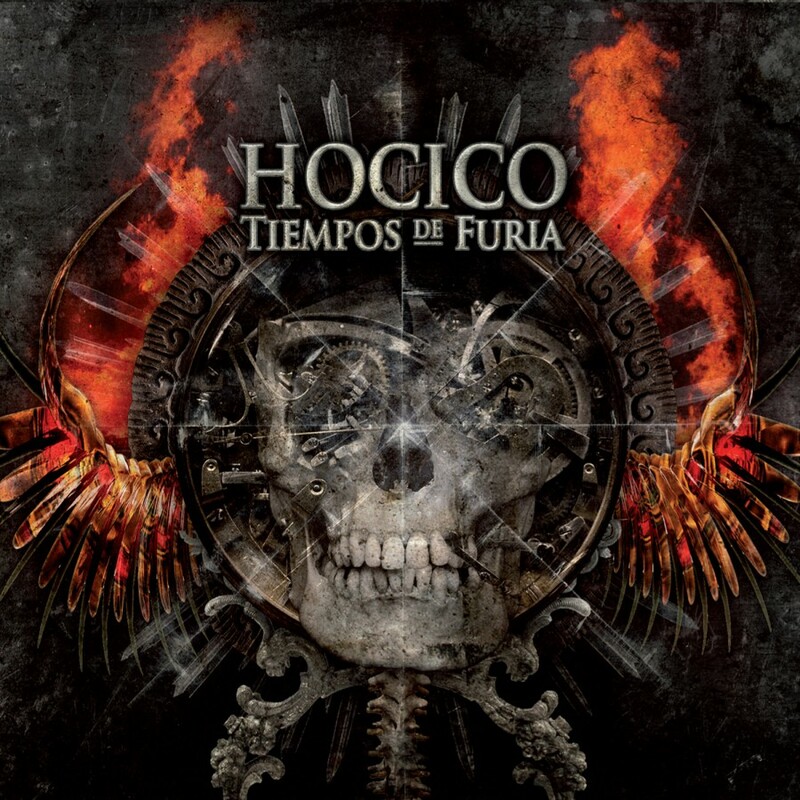 The result is that Tiempos de Furia seethes with raw aggression that harkens back to the bands early days: unbridled electronic anger meets furious beats. 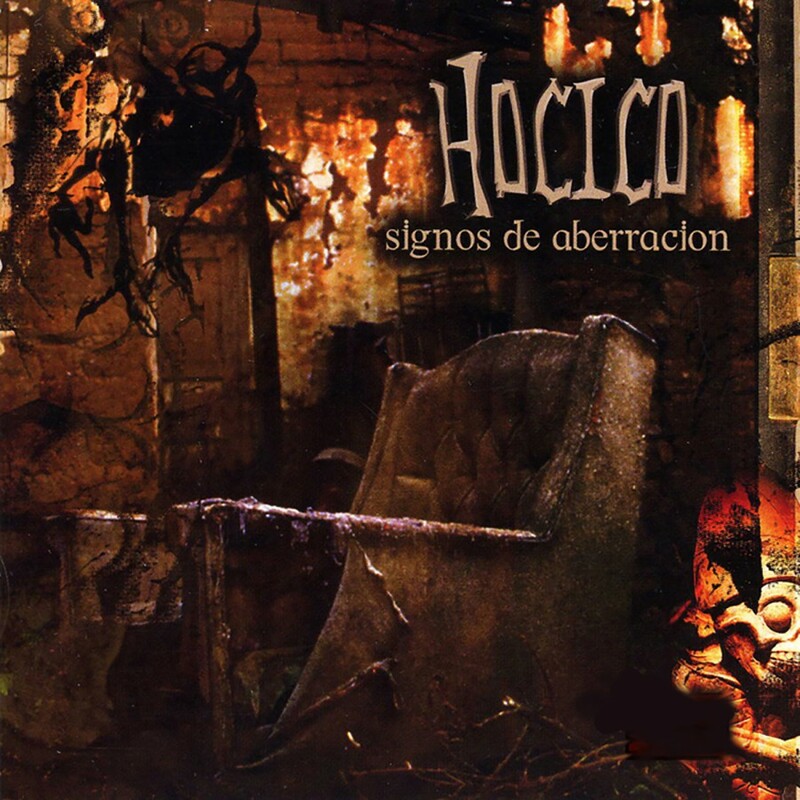 Music-wise, electronic-slam-dance-riots like the title track and the massive Bite Me meet heavy mid tempo onslaughts and excursions to the dark side, making Tiempos de Furia the most versatile work in the band's history. 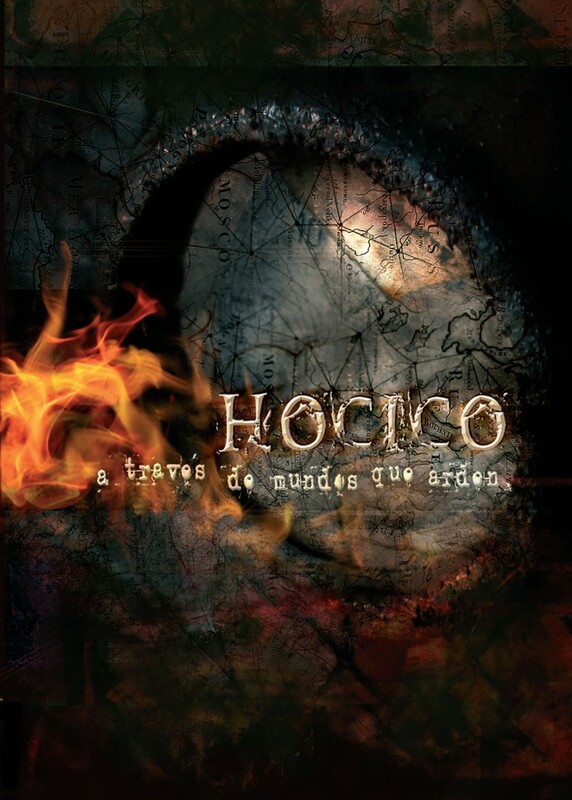 Add to that Hocico's trademark talent for creating memorable melodies and highly creative sound design and you get an addictive club-compatible hell ride. Unleash your fury!